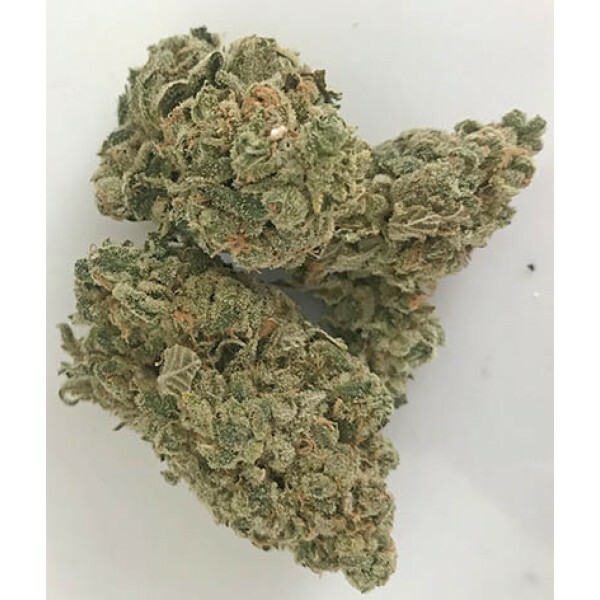 A powerfully potent Indica strain, Zeds has been a favorite among those searching for that brain relaxing, quiet moment, bask in the sunlight experience. It is also quite popular for people looking to cope with anxiety or depression, sleeplessness or lack of appetite. Zed's is a strong Indica strain, a popular choice for those suffering from stress, chronic pain, depression, anxiety, and lack of appetite.